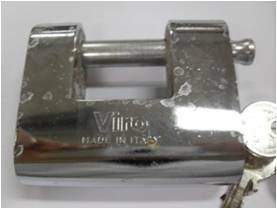 Just like for the tests carried out on the Viro and imitation chains and as we have seen for the 304 rectangular padlock, we also have used, within our testing laboratory, for the comparative tests between the Panzer and the other similar products available on the market, the instruments necessary to determine the true quality of the products. The main aim of the tests carried out is to monitor the behaviour, reproducing the actual conditions of use of the materials and the products themselves. 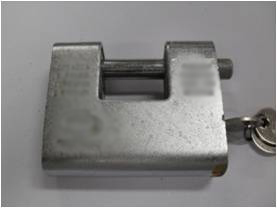 As we have mentioned many times, the resistance of a padlock to break-in attempts is as important as the potential lifetime of the product. 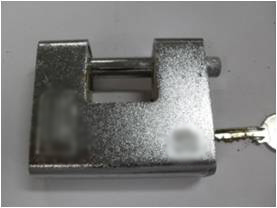 Therefore, after the hardening and case-hardening achieved with the thermal treatments, the resistance to oxidation is achieved with chemical treatmentssuch ascopper plating, which serves to bond on the surface the subsequent steps,andnickel and chrome plating, which provide the resistance to corrosion. All 4 products should have undergone, according to the distributor’s declaration, a nickel plating and chrome plating process on the armour. However, we can see that they do not react at all in the same way. 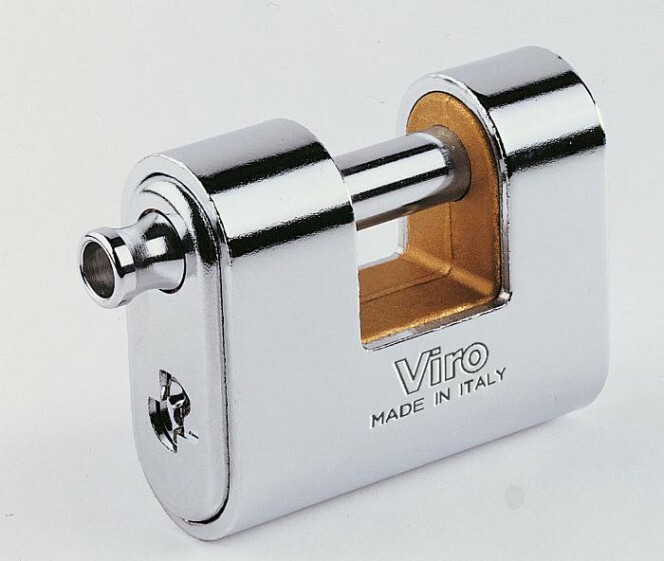 The products were tested for 18hours, after which the Viro padlock remains fully operational. 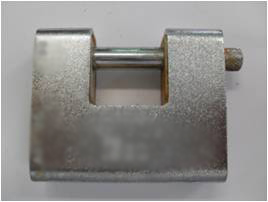 – Padlock 1 exhibited friction when withdrawing the key and difficulty in opening with resistance to rotation of the plug due to poor resistance to oxidation of the internal mechanism. 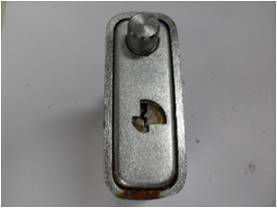 – Padlock 2 showed great difficulty in inserting and removing the key, which was, in fact, only removable with the use of pliers to overcome the blockage of the mechanism, which was completely oxidized. 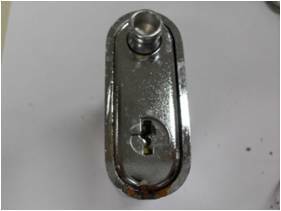 – Padlock 3 had oxidation on the anti-drill plate, which made it difficult to rotate the plug; there was also corrosion of the internal mechanism which blocks the opening of the lock-bolt. 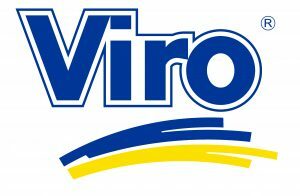 All three imitation products failed pass the test, despite the declared chemical surface treatments. 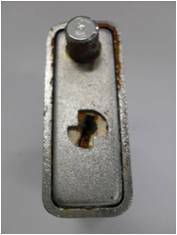 This shows that even though external anti-corrosion treatments can delay or prevent the padlock from becoming conspicuously oxidised, if the mechanism has been made with poor quality materials, outdoor use will cause the entire locking system to feel the effect and the padlock may be unusable in a short time. These salt spray tests represent one of the most effective tools for testing the true reliability of use of a product, by observing their behaviour in an environment with severe climatic characteristics reproduced perfectly. 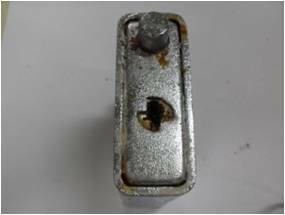 In a future blog we will talk about how the 4 products reacted to the pull-out test on the lock-bolt.